Good Morning! 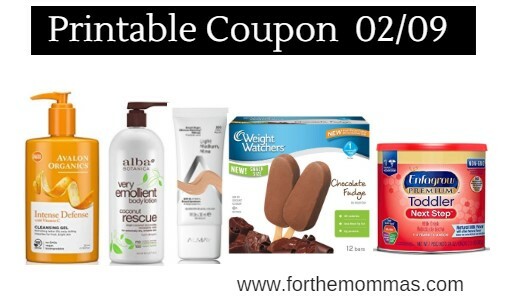 Here are the Newest Printable Coupons of the day. Save up to $24 with these latest coupons that include brands like New York Bakery, M&M’s, WW, Scott, Almay, Avalon, Alba Botanica & More. All these coupons are preclipped for you.